Colin Pantall's blog: Do the right thing, my American Friends! Gonna try (and fact is, we did it the last two times, as well). I'm keeping everything crossed for you, Darrell and Stan. I know he might disappoint, but who knows, he could be the real McCoy... Hope so, hope so, hope so! 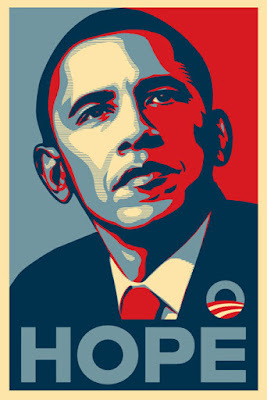 Yes We can and YES WE HAVE!!!!!!!!!!!!!!!!!!! !